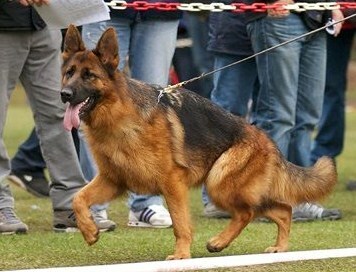 Roche’s German Shepherd Breeding Program started in 2009. 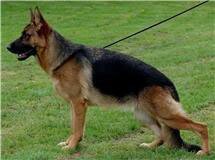 It has and always will be our mission to provide top-quality German Shepherd puppies to the Chicago area. We introduce each puppy to the outdoors at four weeks old. At six weeks, we start them on NuVet which builds a foundation for a long and healthy life for our German Shepherd dogs. 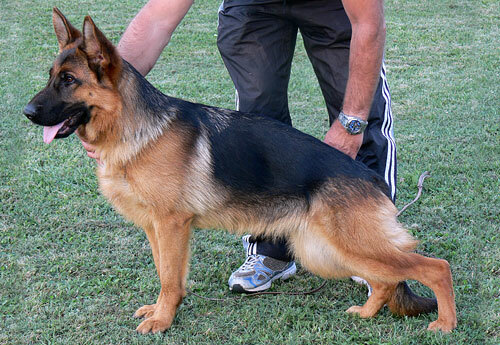 Our lines include some of the world’s best, including Zamp vom Thermodous, Dux Delavalcovia, and Yasko Farbinspiel, ensuring that we breed German Shepherd puppies of the absolute highest standards. You will not find a higher caliber German Shepherd puppy for sale in Chicago or anywhere else for that matter. 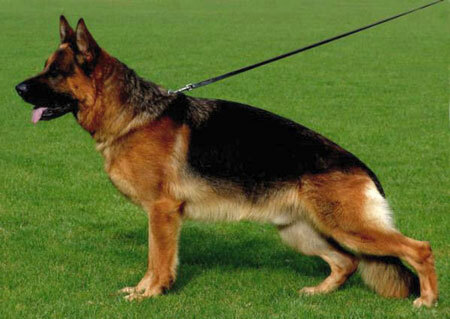 If you have questions or concerns, please feel free to contact Pedigree German Shepherds today. Wira is a beautiful black and red female with a VERY sweet temperament to match.